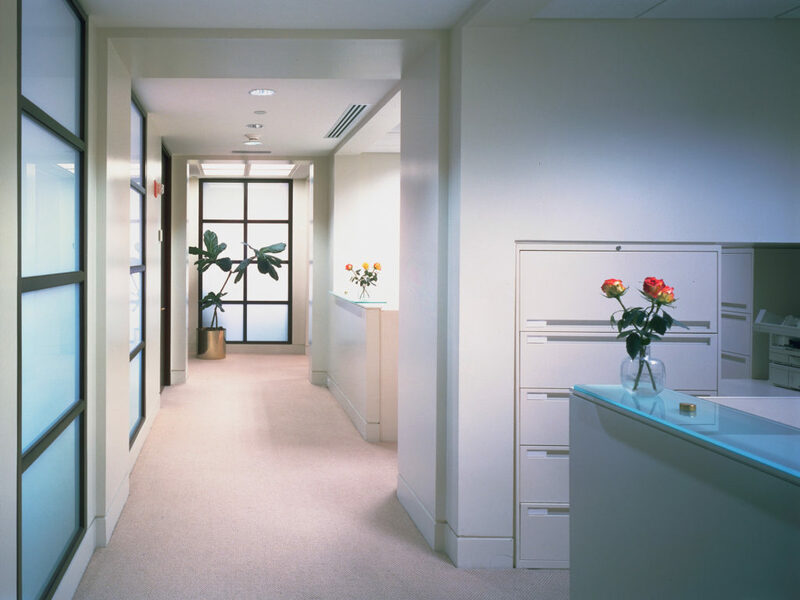 Hughes Hubbard and Reed, a South Florida International Law Firm headquarter out of New York, occupied three quarters of a floor in the Miami Center office building in downtown Miami. The firm invited PN+L to visit their main office in New York to understand the corporate standards for their space and aesthetics. PN+L prepared a modern yet classical scheme where the color white became the main statement which was a precursor to the color palette in fashion today. PN+L was retained to design two additional areas of the space, at different points in time, to blend and flow with the original project. 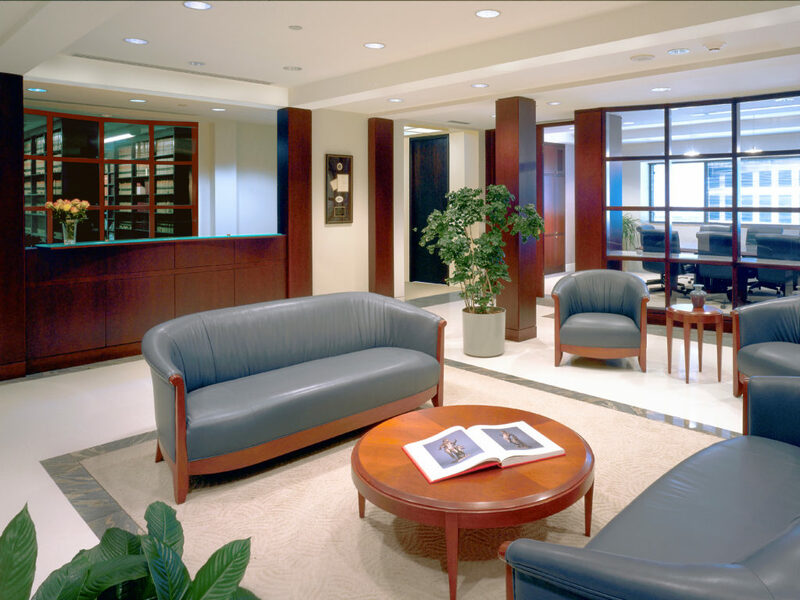 PN+L was responsible for comprehensive services, architecture and interior design.